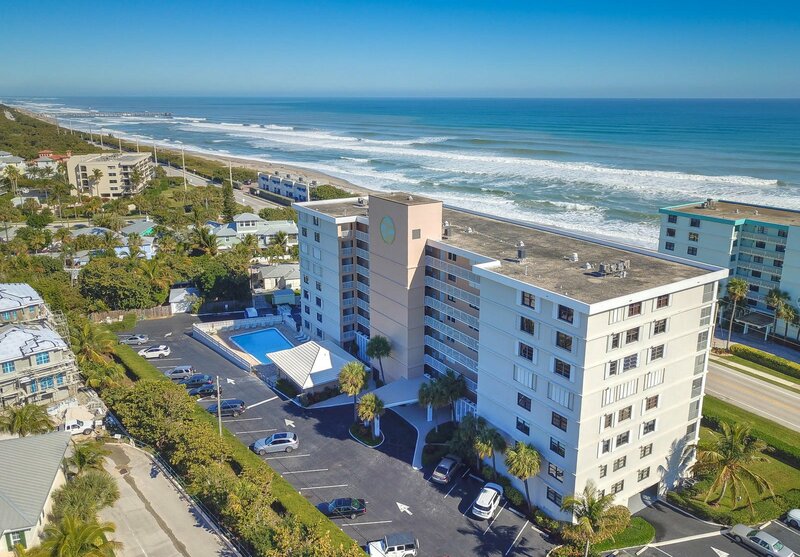 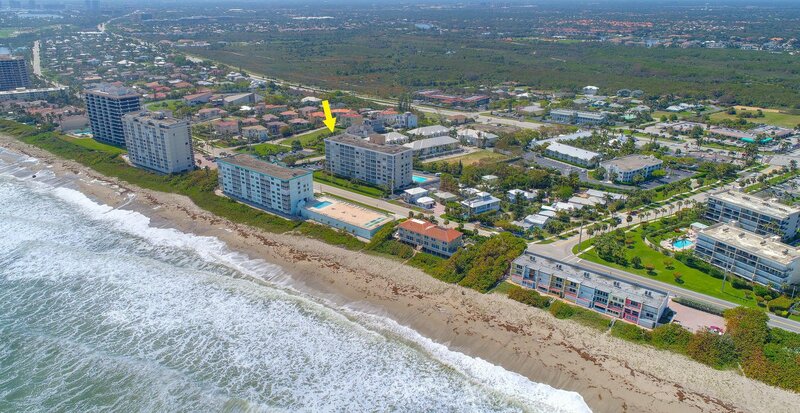 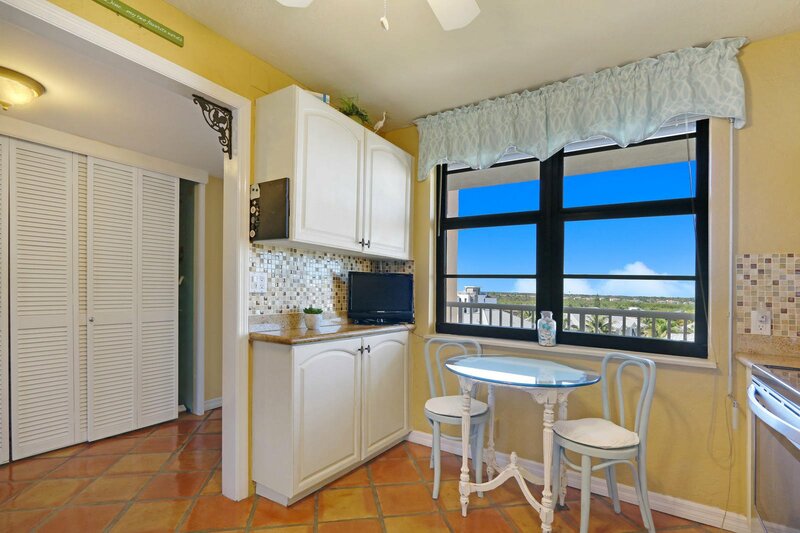 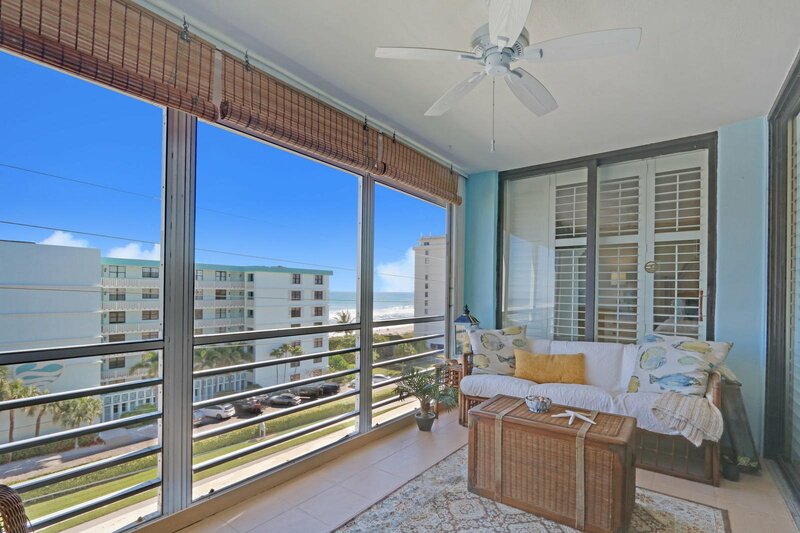 Fantastic ocean view 2 bedroom, 2 bathroom condo in Juno Beach! 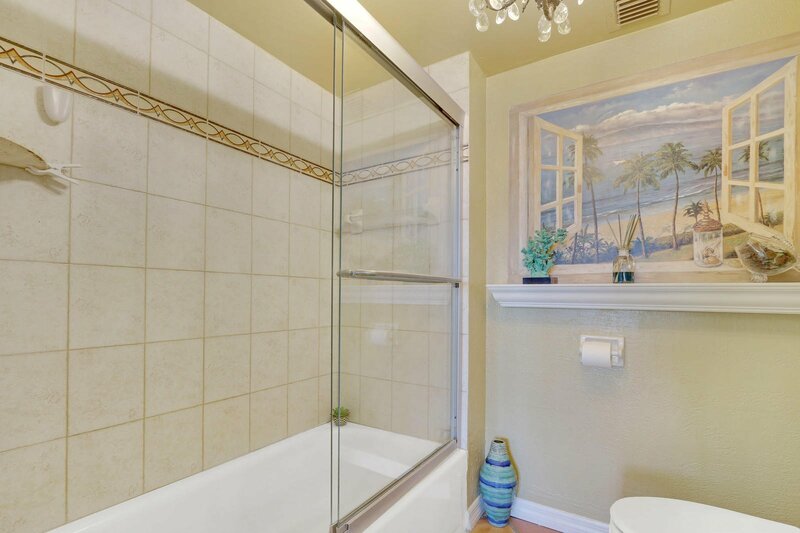 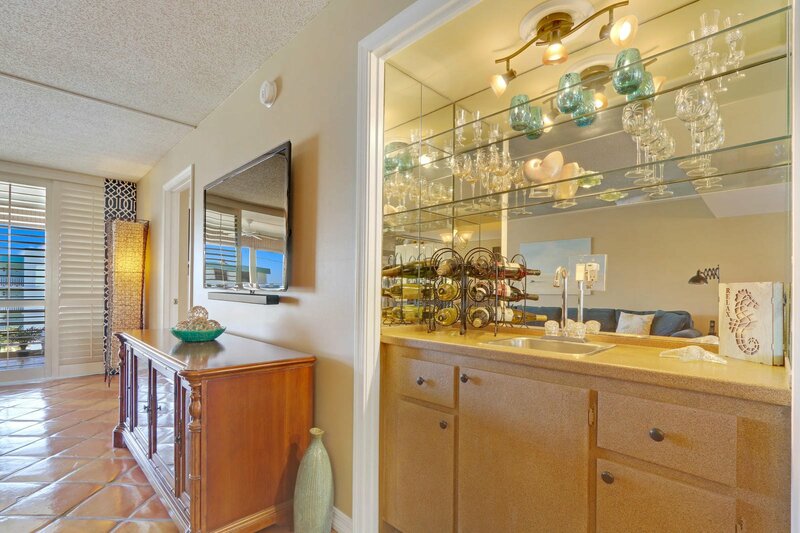 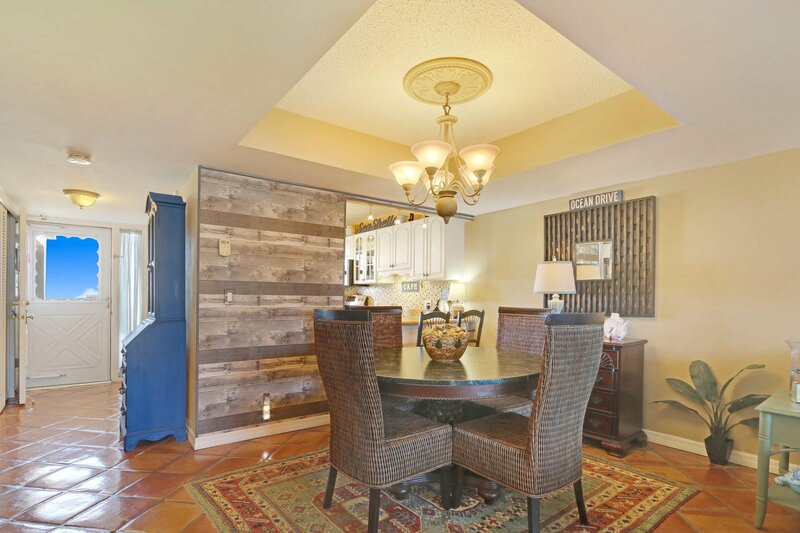 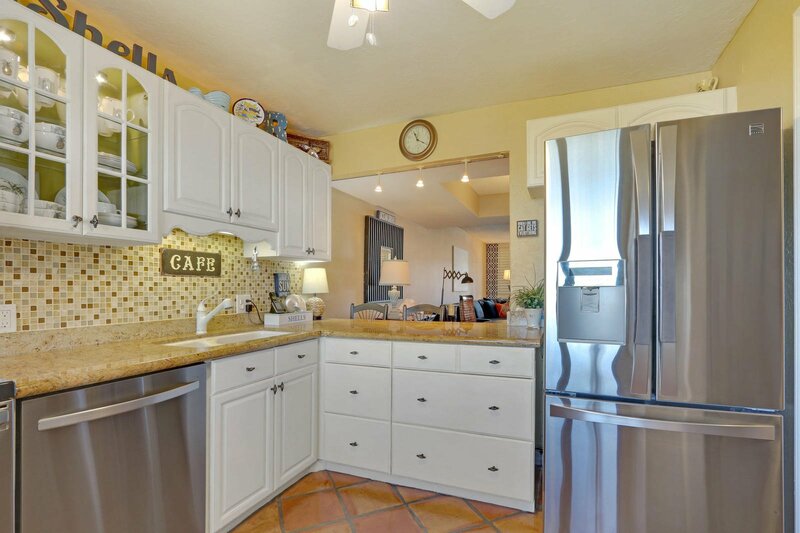 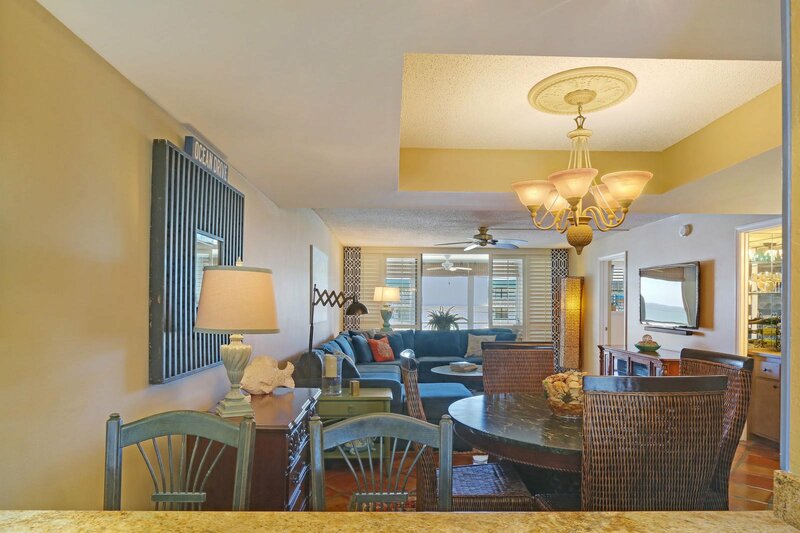 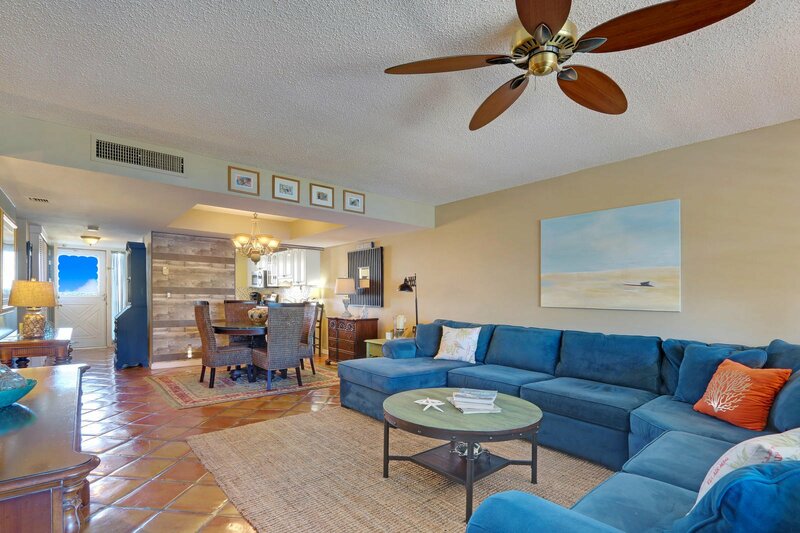 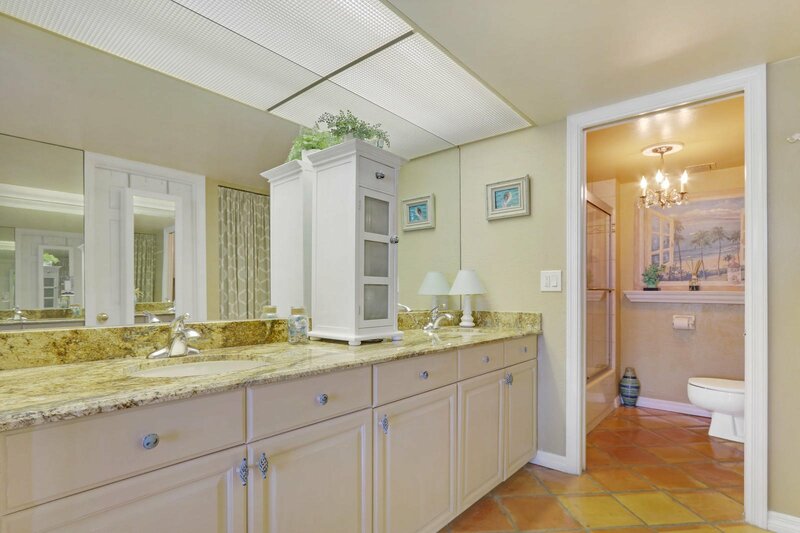 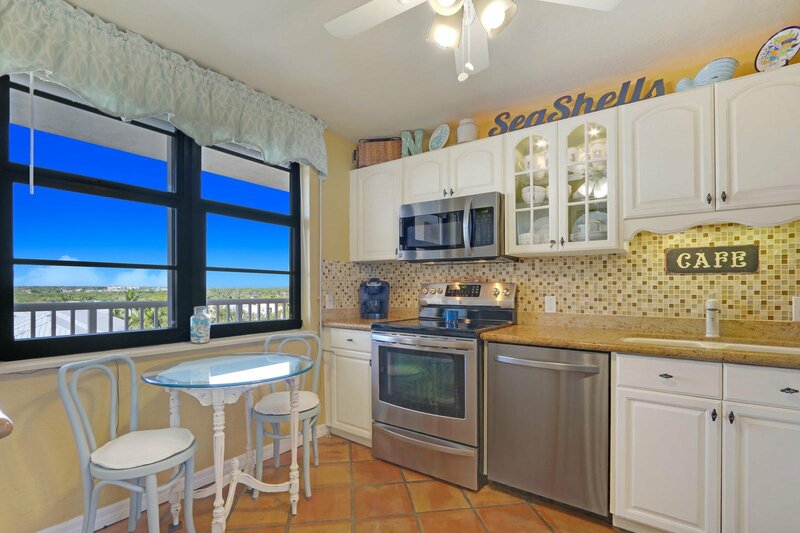 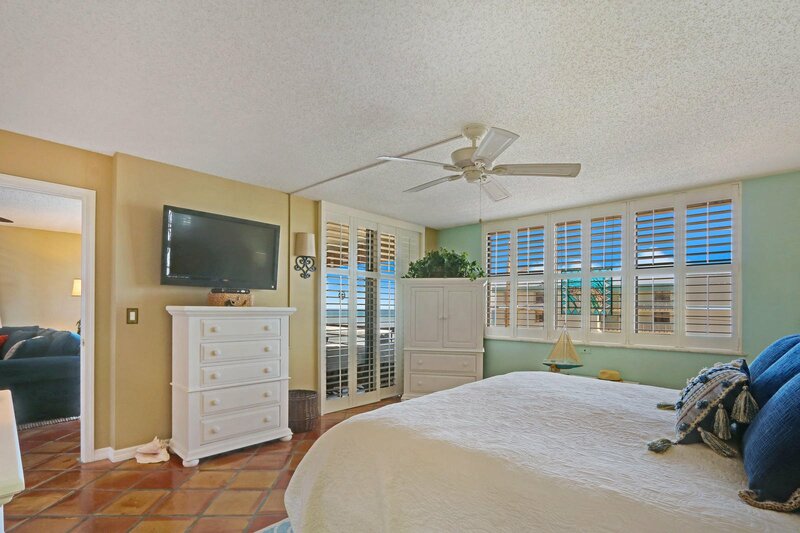 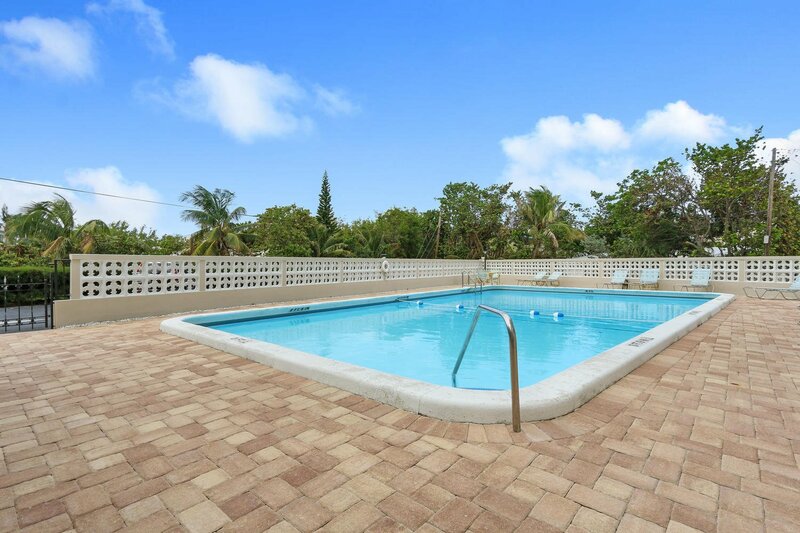 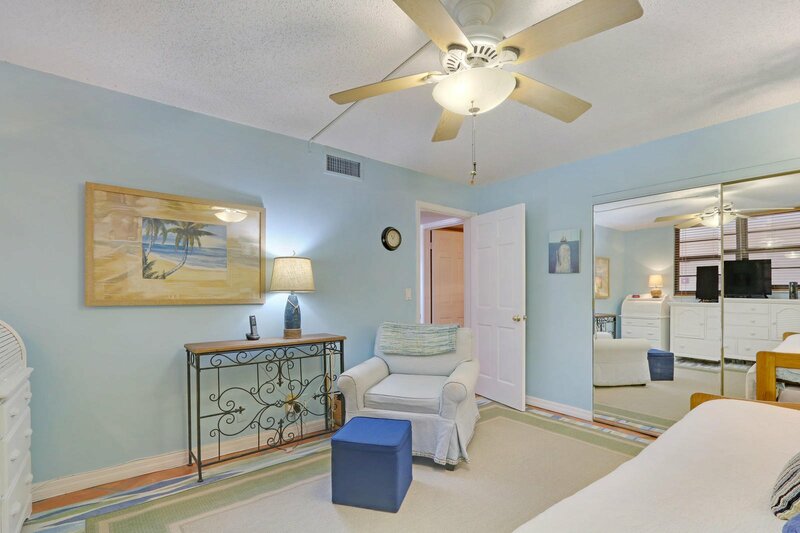 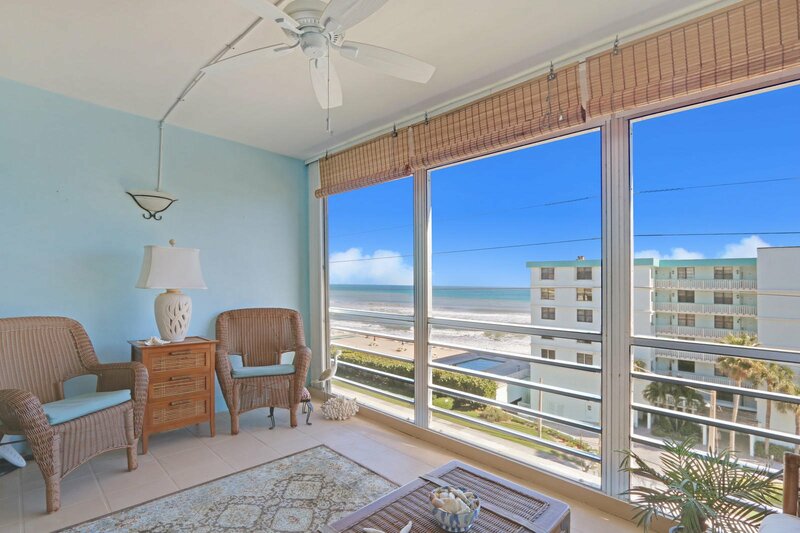 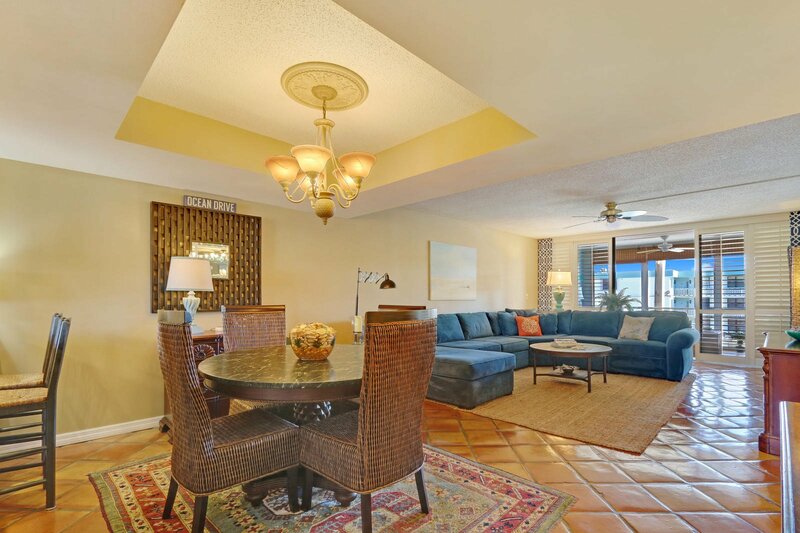 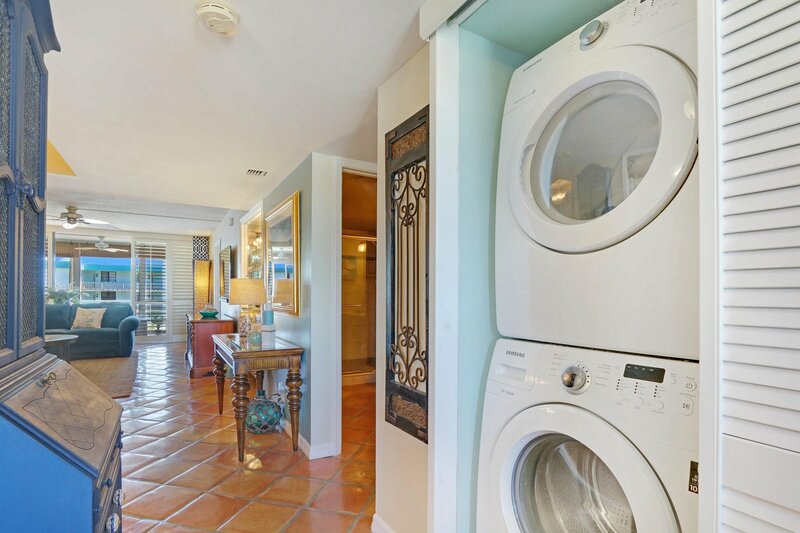 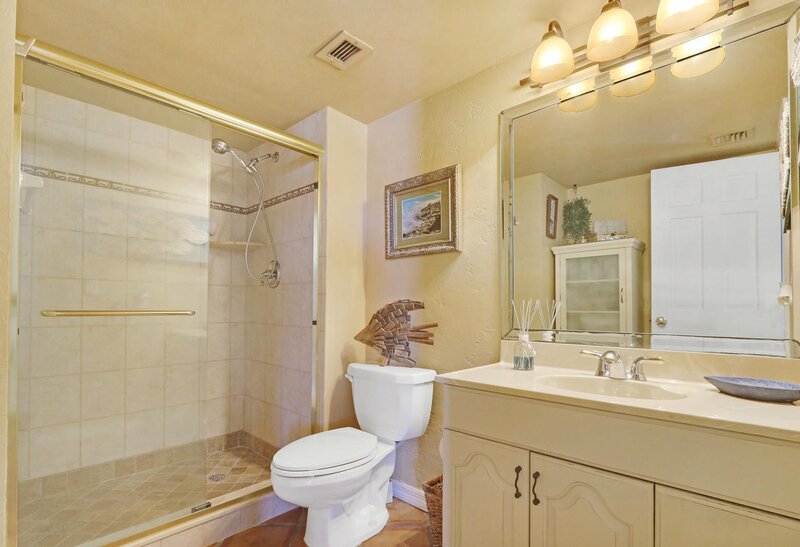 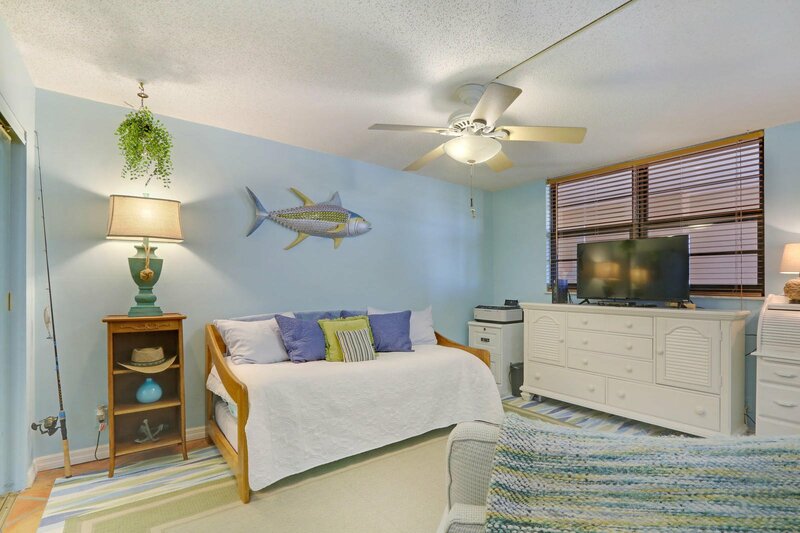 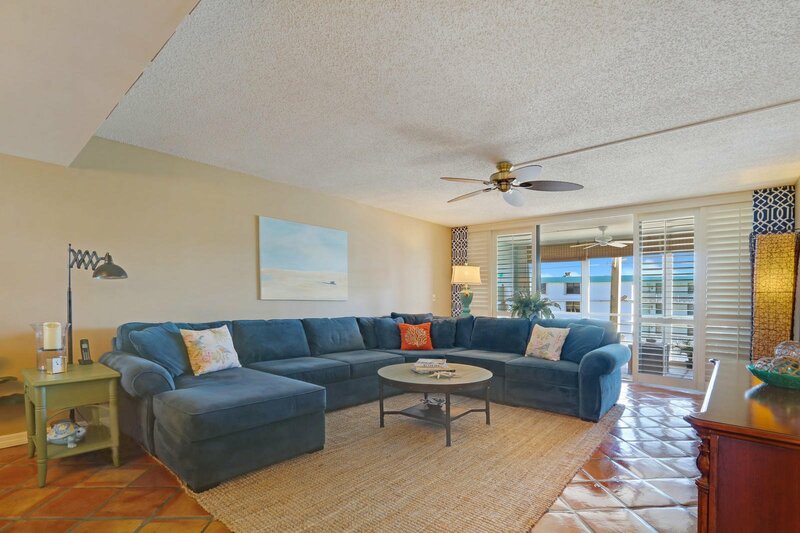 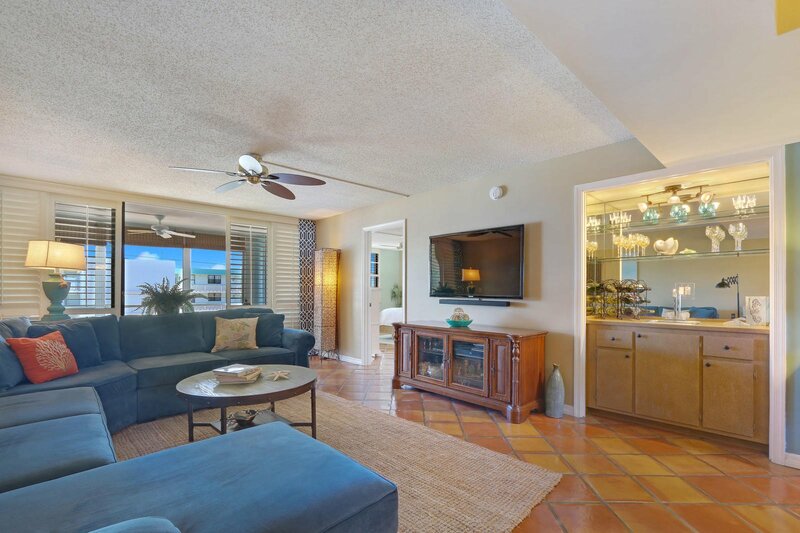 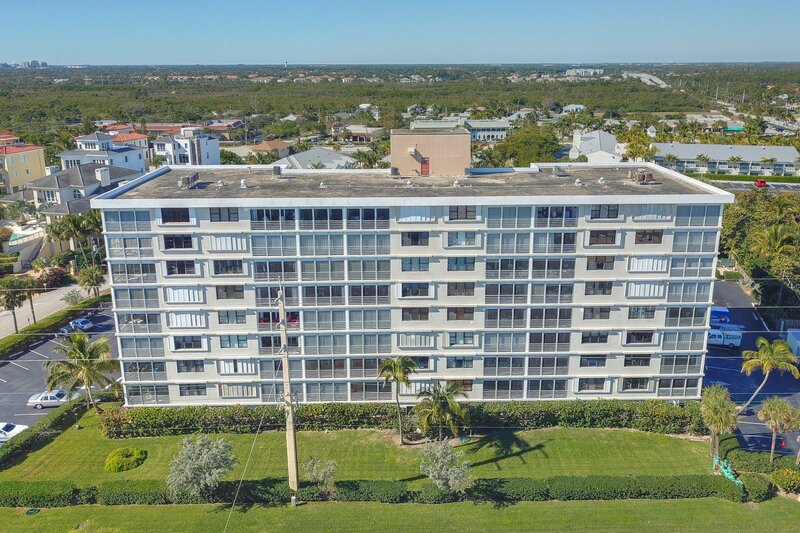 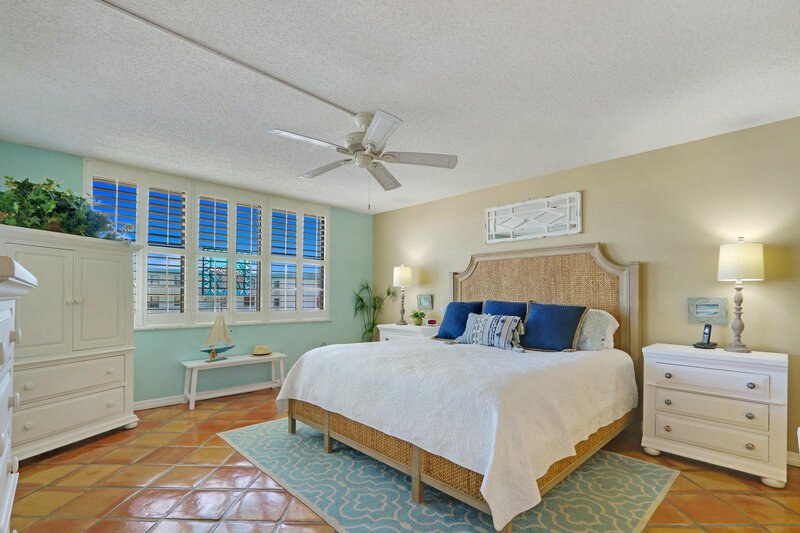 This property features tile floors throughout, updated kitchen with stainless steel appliances, a breezy, relaxing screened in balcony with ocean views and plantation shutters. 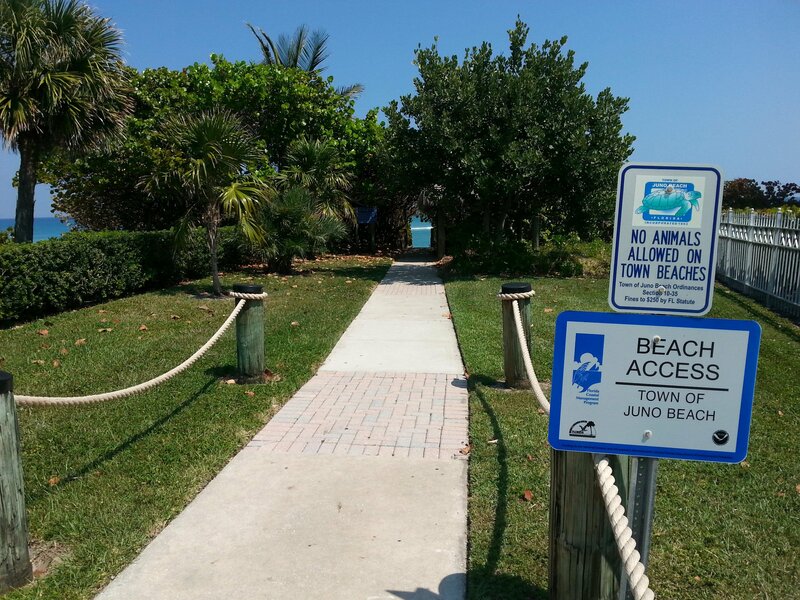 You are literally steps to the beach, restaurants and shopping establishments. 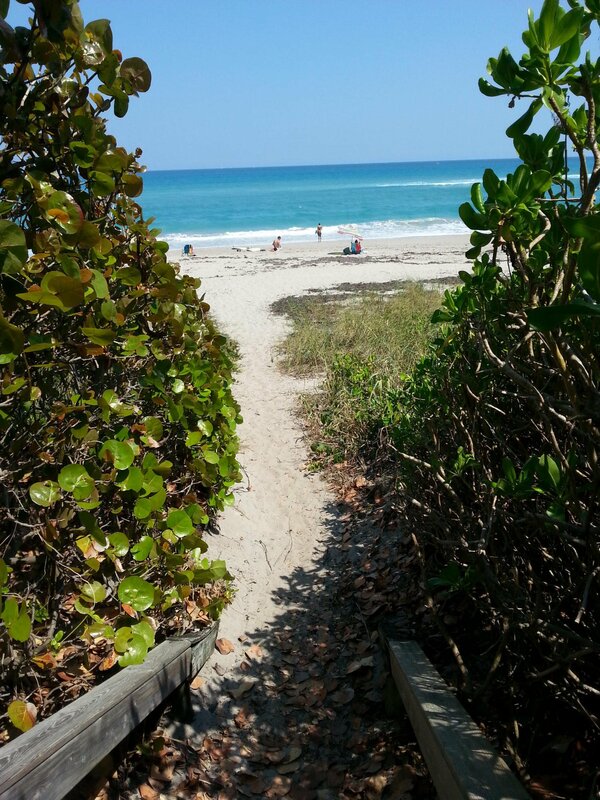 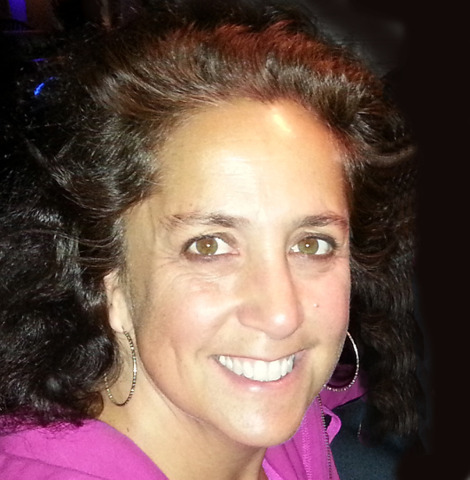 Come see what it's like to live and relax in Juno Beach!